Meet the Team – Lee Health Clinic, Inc.
We offer clinical, rehabilitation and health psychology services. Our clinic works with you and other members of your health care team to provide top quality, compassionate and efficient services. Dr. Andrea M. Lee, C. Psych. 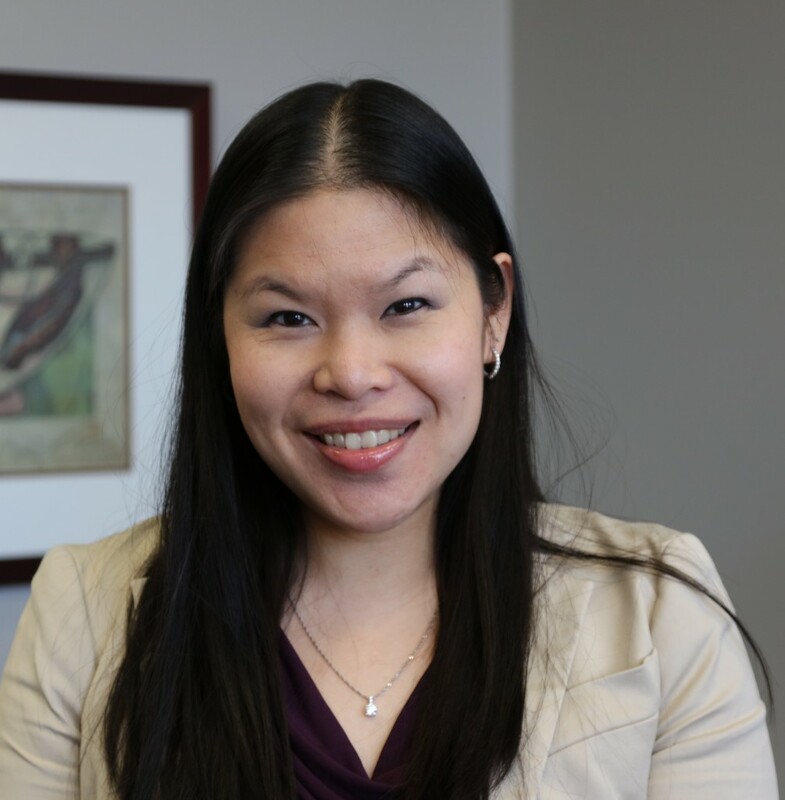 Dr. Andrea Lee is a registered psychologist in the areas of Clinical, Rehabilitation, and Health Psychology. She has diverse training experiences in a variety of settings. She completed her Bachelor of Arts (First Class Honours) degree in Psychology at Simon Fraser University in Burnaby, British Columbia. She received her master’s degree in 2006 and her Ph.D. in 2009 from the University of Florida in Clinical Psychology. 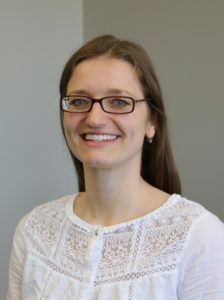 Her predoctoral internship and post-doctoral residency took place in the Department of Clinical Health Psychology at the University of Manitoba. Dr. Lee has presented at local, national, and international conferences and authored or co-authored a number of journal articles, book chapters, and encyclopaedia entries. She has served as Interim Director of the Practice Directorate of the Canadian Psychological Association. Dr. Lee is competent in conducting diagnostic assessments with adults with mental health issues, as well as with those with both mental health and physical health problems. She sees adults in individual therapy and her approach to therapy is primarily cognitive behavioural therapy and mindfulness. She is also able to pull from other forms of therapy such as emotion-focused therapy, solution-focused therapy, eye movement desensitization and reprocessing (EMDR) therapy and cognitive processing therapy as deemed appropriate for each individual case. The topics of intervention she is involved with are: stress, depression, anxiety (phobias, social anxiety, obsessive-compulsive disorder, generalized anxiety disorder, PTSD), trauma, grief, adjustment to illness, pain management, relationships and interpersonal conflict, behaviour modification relating to healthy lifestyles, eating disorders and body image, self-esteem and personal growth. Dr. Emily Sibbald, C. Psych. Dr. Emily Sibbald provides assessment services and therapy to adults. She works with a wide-range of clients experiencing difficulties such as depression, anxiety, trauma, anger problems, and coping with acute or chronic injury. Her main interests are working with adults with depression, anxiety, trauma, and adjustment to injury or disability. Dr. Sibbald’s primary approach to therapy integrates cognitive-behavioural therapy with mindfulness-based approaches. Her objective is to work collaboratively with clients to establish goals and tailor individualized treatments. Dr. Sibbald emphasizes identifying client strengths and assisting them to employ those strengths while learning and developing new coping strategies. Dr. Sibbald is registered with the College of Psychologists of Ontario in the areas of Clinical Psychology and Rehabilitation Psychology. She completed her Ph.D. in Clinical Psychology at the University of Ottawa and her pre-doctoral internship at University of Ottawa’s Centre for Psychological Services and Research. She has received training at The Ottawa Hospital Rehabilitation Centre, Royal Ottawa Health Care Group, and the Ottawa Carleton Detention Centre among others. She is a professional member of the Canadian Psychological Association and the Ontario Psychological Association. Katie Greenough is a registered psychotherapist treating adolescents, adults, couples and families. She holds a Master’s Degree in Counselling (2012) from Saint Paul University in Ottawa, where she specialized in couples counselling. She also holds a Bachelor of Arts degree (Highest Honours) in Psychology (2010) from Carleton University, and a Bachelor of Arts degree (Honours) in International Relations from the University of Toronto (2001). 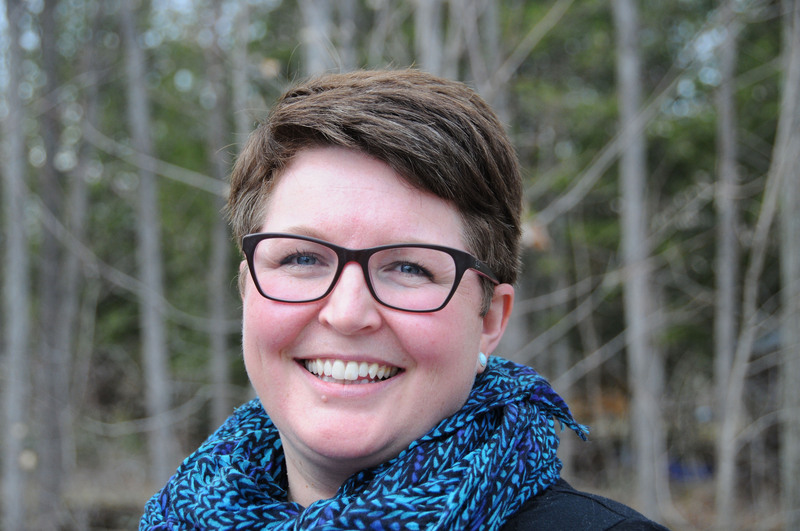 Katie is registered with the College of Registered Psychotherapists of Ontario, and also holds professional membership in the Canadian Counselling and Psychotherapy Association. Katie has experience working at rural community health centres, as well as at a rehabilitation clinic offering integrated programming for individuals recovering from both physical and psychological injuries. 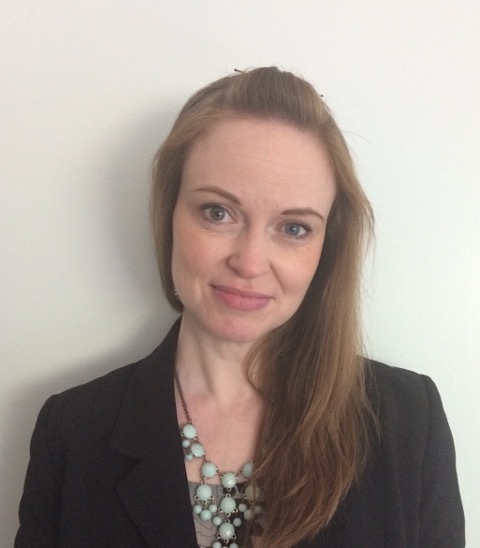 Katie provides psychotherapy using a variety of treatment modalities including cognitive behavioural therapy, emotion-focused therapy, motivational interviewing, interpersonal psychotherapy, and eye movement desensitization and reprocessing therapy (EMDR). She always aims to tailor treatment to meet clients’ needs, and involves clients in treatment planning through goal-setting and collaboration. Katie treats individuals facing depression, anxiety, stress, trauma, grief, chronic pain, and concussion, as well as couples struggling with a variety of relationship difficulties. She emphasizes the development of healthy communication skills and emotion regulation skills for all clients. Dr. Melissa Tiessen, C. Psych. Dr. Melissa Tiessen is a registered psychologist in the areas of Clinical and Health Psychology. She completed her Bachelor of Arts, Honours degree in psychology at the University of Winnipeg, in Winnipeg, Manitoba, and in 2007 received her Ph.D. in Clinical Psychology from McGill University in Montreal, Quebec. Dr. Tiessen completed her pre-doctoral internship in the Department of Psychology at the Jewish General Hospital in Montreal, and her post-doctoral residency in the Department of Clinical Health Psychology at the University of Manitoba. Dr. Tiessen went on to work as an Assistant Professor in the Department of Clinical Health Psychology within the Rural and Northern Program, and later worked within the Cardiac Rehabilitation Program of The Ottawa Hospital/University of Ottawa Heart Institute. She also previously served as the Director of the Education Directorate of the Canadian Psychological Association, overseeing the association’s national accreditation and continuing education programs. Dr. Tiessen has presented at local, national, and international conferences and co-authored a number of journal articles. In addition to her foundational training in cognitive-behavioral therapy, Dr. Tiessen has completed training in EMDR as well as in mindfulness-based symptom management and mindfulness-informed cognitive behavioral therapy. Dr. Tiessen’s practice focuses on assessment and treatment services for adults. She has experience and expertise working with individuals facing challenges due to depression, anxiety, stress, trauma, chronic pain, and other chronic health conditions. Dr. Rose Matousek, C. Psych. 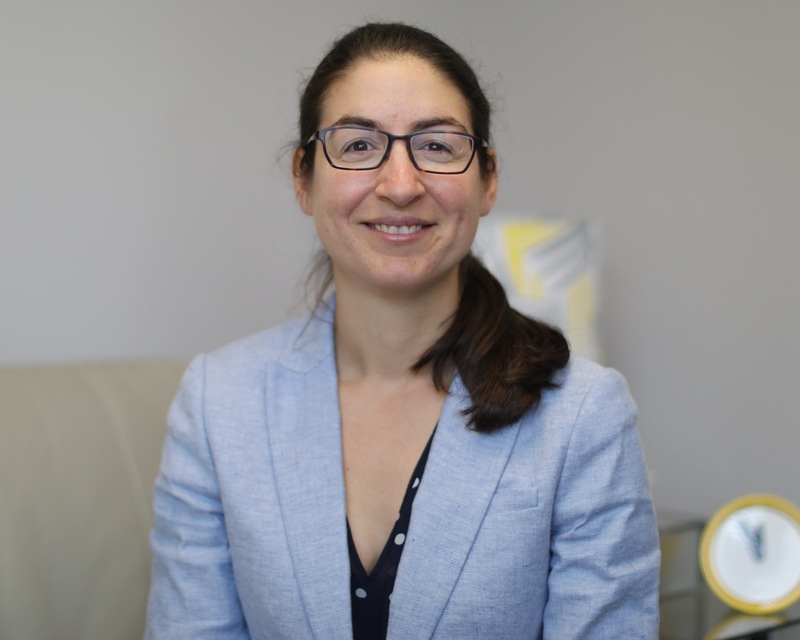 Dr. Matousek received a PhD in Clinical Psychology from McGill University and pursued advanced training at McGill Programs in Whole Person Care. She is a member of the Canadian Psychological Association and is on the permanent registry with the College of Psychologists of Ontario with competencies in clinical, counselling, health and rehabilitation psychology. Dr. Matousek works with adults seeking treatment for mood, anxiety, and adjustment difficulties. She also has a strong interest in assisting adults undergoing various health challenges, particularly in the areas of concussions and chronic pain. She also has experience conducting psychological assessments and treatment for clients who have been in motor vehicle accidents. Dr. Matousek believes in the value of a holistic, integrative, client-centred approach to mental health. She is passionate about assisting clients to enhance their physical and emotional health and well-being and to promoting wellness. She is also committed to helping clients foster their personal and professional growth and development, and to assisting clients with building emotional resiliency in the face of life's many challenges and transitions.